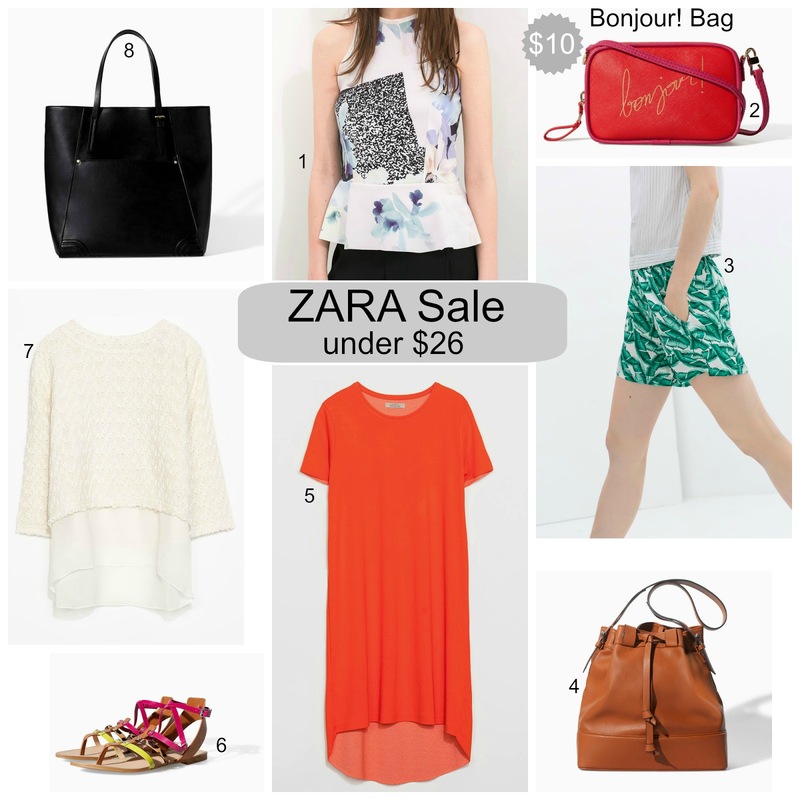 Tracy's Notebook of Style: Ready, Set, Shop ZARA's Sale!! So Parisian chic if you are looking for a bit of a splurge on a skirt. Great picks! That bucket bag is fantastic! I love your picks!!! Great sale! !